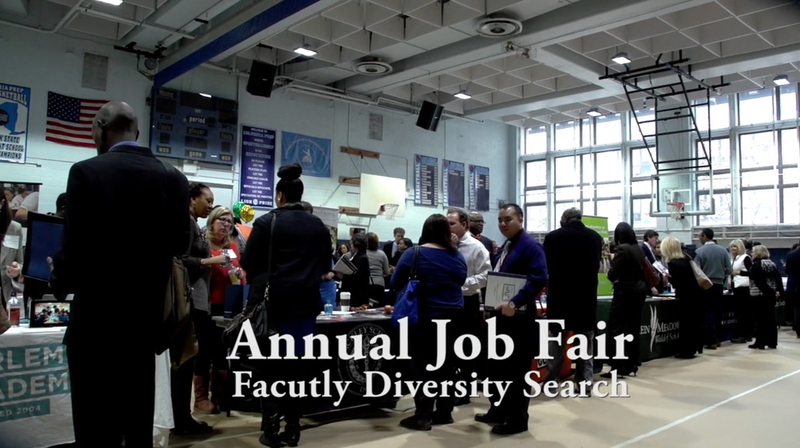 Faculty Diversity Search and The New York State Association of Independent Schools (NYSAIS) co-sponsor a Job Fair to Promote Diversity each spring during the hiring season. The next Job Fair will be held at Columbia Grammar and Preparatory School (4 West 93rd Street) on Saturday, February 23rd, 2019 from 9am - 2pm. You can register online via the NYSAIS website, where you will be asked to post your resume for review. Visit the NYSAIS website at www.nysais.org to get more information about the job fair and more resources for your job search, including up-to-date job listings.